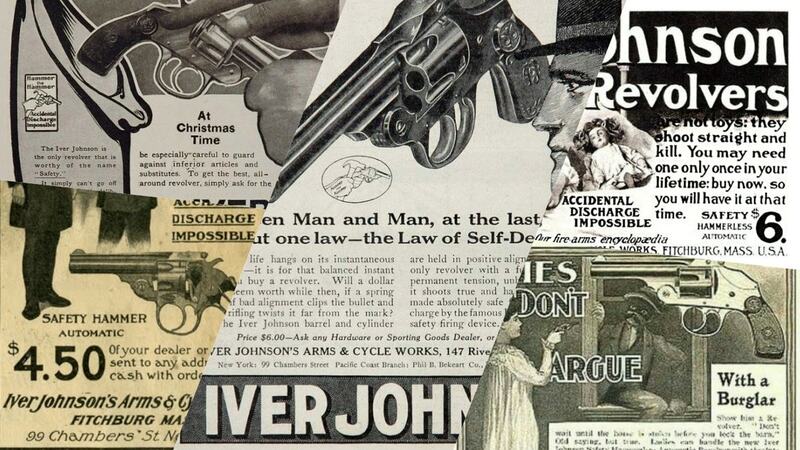 Ciepiela’s gun, an Iver Johnson revolver made in 1917, had been handed down in the family for decades. The handguns were common in the era, often sold via mail order and over the counter in hardware stores long before the NICS system or Gun Control Act. A retired Army veteran looking to comply with state law is now fighting to keep a family heirloom from getting scrapped. The Buffalo News reports that Andrew Ciepiela, 46, recently tried to register an old Iver Johnson revolver that has been handed down through three generations. That’s when the Erie County Pistol Permit Department told him the gun, made in 1917, was last registered in the 1950s by a sexagenarian and, as a “nuisance” firearm, it could not be registered to him, clearing the way for local police to destroy it. Fighting the issue through the courts, a local judge has heard Ciepiela’s arguments and officials now say they have no problem with the man getting the gun back and adding it to his handgun permit, provided the court agrees. Meanwhile, the antique .38 has been in police possession since last July. Authorities ascertained that it had not previously been reported stolen or missing. A roadblock to negotiate for those seeking to possess a legal handgun in the Empire State is the Sullivan Act. The law, one of the first gun control statutes in the nation, dates back to 1911 and requires anyone desiring a firearm small enough to be concealed to obtain a license. In some cities and counties, such as Manhattan, such licenses can be elusive, with applicants often waiting years or denied outright, even after paying fees that can top $400. Permits, once issued for the life of the handgun owner, were mandated under the recent SAFE Act to be recertified every five years, a move that left many of New York’s 2 million permit holders unaware of the change and inadvertently in possession of an illegal pistol or revolver.